Susquehanna analyst Robert Barry reiterated a Hold rating on Dover Corp (NYSE: DOV) today and set a price target of $102. The company’s shares closed yesterday at $103.51, close to its 52-week high of $104.20. 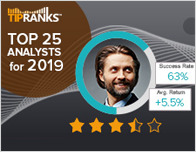 According to TipRanks.com, Barry is a 4-star analyst with an average return of 12.3% and a 80.6% success rate. 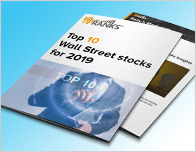 Barry covers the Industrial Goods sector, focusing on stocks such as Mueller Water Products, Lennox International, and The Middleby Corp. Currently, the analyst consensus on Dover Corp is Moderate Buy and the average price target is $100.50, representing a -2.9% downside. 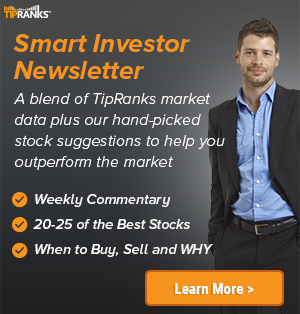 In a report issued on January 3, RBC Capital also reiterated a Hold rating on the stock with a $100 price target. The company has a one-year high of $104.20 and a one-year low of $75.51. Currently, Dover Corp has an average volume of 1M. 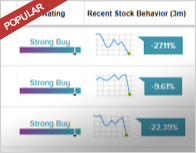 Based on the recent corporate insider activity of 88 insiders, corporate insider sentiment is negative on the stock. Dover Corp. engages in the manufacture of equipment, components, and specialty systems. It also provides supporting engineering, testing, and other similar services. It operates through the following segments: Energy, Engineered Systems, Fluids, and Refrigeration & Food Equipment.